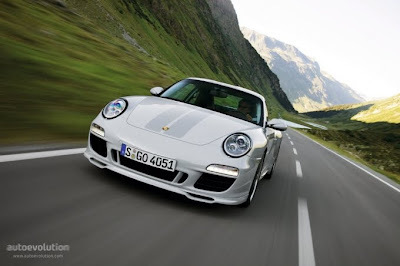 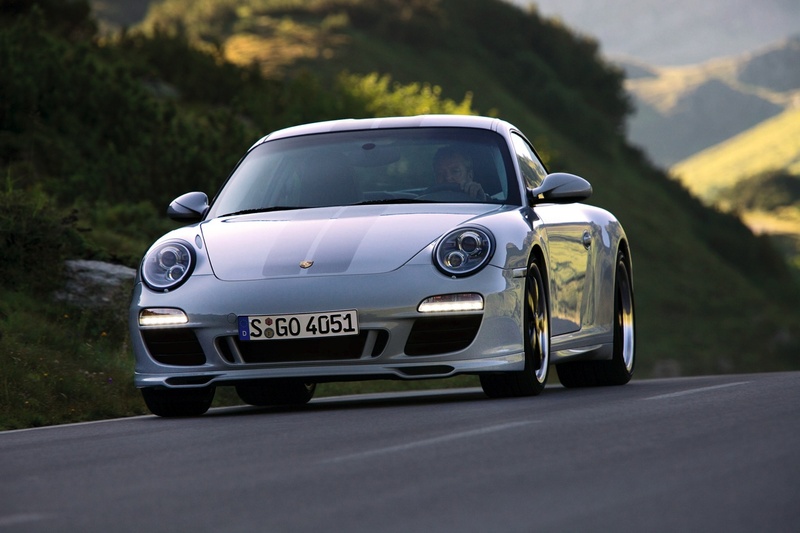 911 Sport Classic - Showcasing pictures and videos of the super cool 2010 Porsche 911 Sport Classic sports car. Inspired by the Carrera RS 2.7 in parts of its wardrobe, the 911 Sport Classic will be built in very limited numbers with just 250 cars planned. Porsche have added the new double-bubble roof to the wide-body Carrera S bodyshell, and that ducktail rear spoiler archly echoes the 1973 RS 2.7's iconic rump. 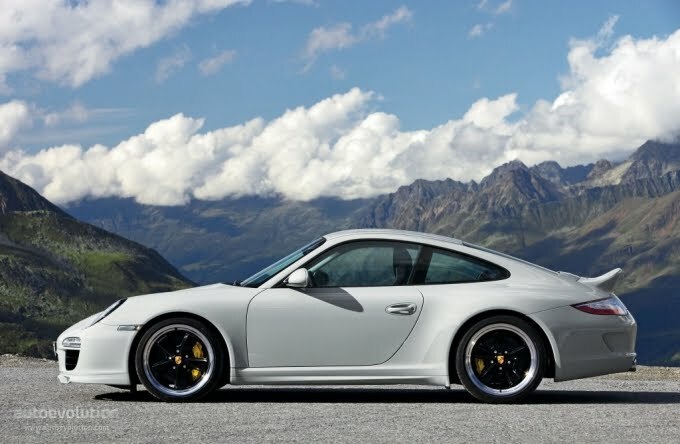 Porsche Exclusive has thrown its full gamut of Harry Potter magic dust over the Sport Classic's cabin. 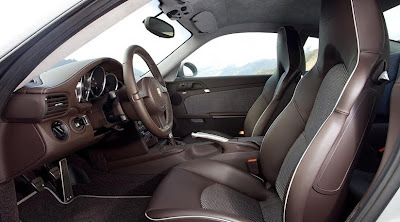 The designers have let their hair down and trialled some novel materials, including leather strips woven with yarn for the seat fabric. There is one big stumbling block, however. 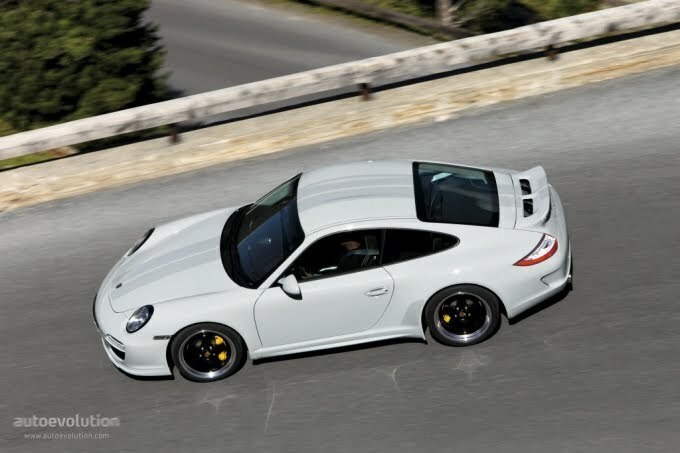 The 911 Sport Classic will cost an eye-watering £140,049. 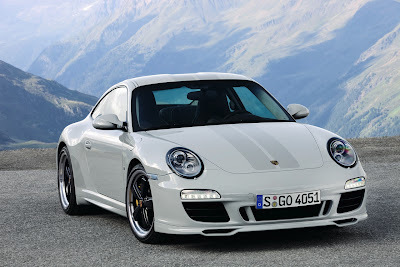 The new Porsche 911 Sport Classic goes on sale in January 2010, after its debut at the 2009 Frankfurt motor show.